We’ve all heard the slogan…Be Cool – Eat A Rita’s! 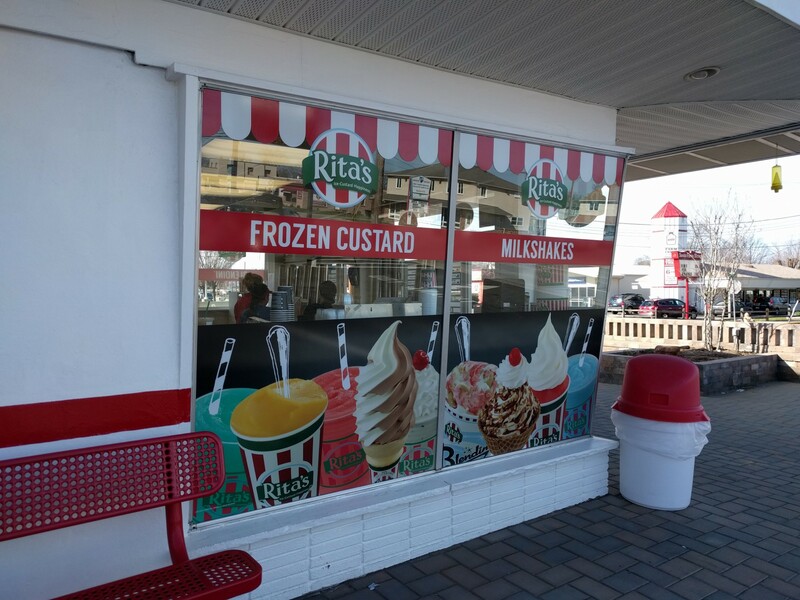 Rita’s Water Ice is now a household name in the Philly area. You can almost always find a location in your neighborhood sporting the classic red and white banner with the green logo. The standard & classic water ice is a Philadelphia tradition, and Rita’s does not let us down. 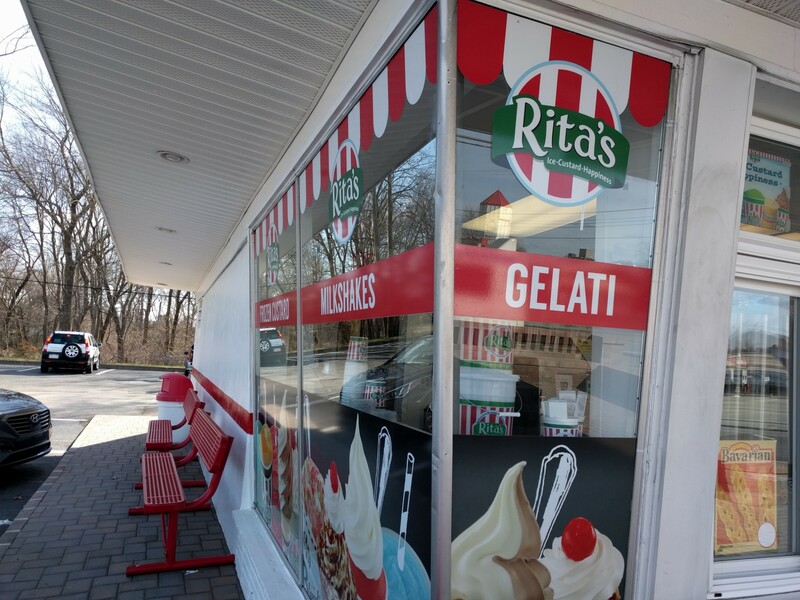 With a uniform list of seasonal flavors that rotate from location to location you always know what to expect, but you can never be sure it will be available at your local Rita’s stand. My personal favorite is sweet pear, yet is is rare to find sweet pear most days. When my favorite flavor of this iced treat is there, I do enjoy my visit just a little more. The standard flavors like cherry ice, lemon ice, chocolate, and swedish fish are the staples. Rita’s has been regularly partnering with other brands for unique and delicious combinations. The custard has become a fan favorite that is now in the spotlight with the gelato and milkshakes hitting center stage. I find it is a refreshing mix to grab a gelati with mostly custard and a splash of water ice for flavor. 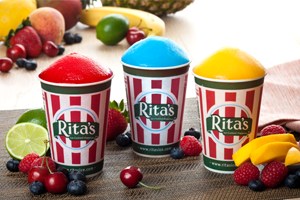 However you like your summer treat….You can’t go wrong at Rita’s Water Ice. Great to hear. What is your favorite flavor? Next story Who art thou Philly Review?